Swedish House Mafia inadvertently revealed another 2019 tour date. 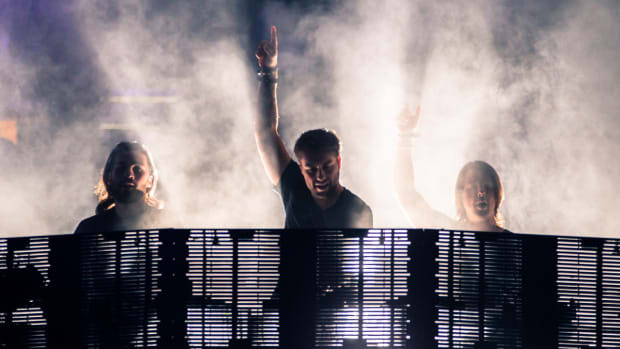 Swedish House Mafia reunion fervor has swept the world since their Ultra Music Festival 2018 performance, but the trio have gone quiet on show announcements as of late. Now that has changed - but perhaps not by their own choosing. Hidden in the source code of SwedishHouseMafia.com, fans found an as-yet unannounced 2019 tour date. According to what they came across, the EDM supergroup will perform at this year&apos;s edition of Swiss festival Zürich Openair, which is slated to take place from August 21st-24th. 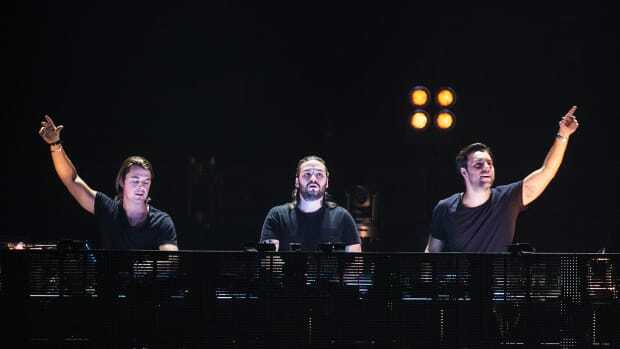 Swedish House Mafia members Axwell, Sebastian Ingrosso and Steve Angello had disbanded following their 2013 farewell tour. In addition to performances in places like Stockholm, Mexico City and Helsinki, they&apos;re said to have "lots of new music coming." In the meantime, Swedish House Mafia&apos;s website also now displays a timer counting down to their first scheduled 2019 gigs out in May. It remains to be seen whether they will once again perform at Ultra Music Festival this year. For once, Swedish House Mafia have revealed more than one date at a time. Swedish House Mafia's Latest Timer Counts Down to... Nothing? 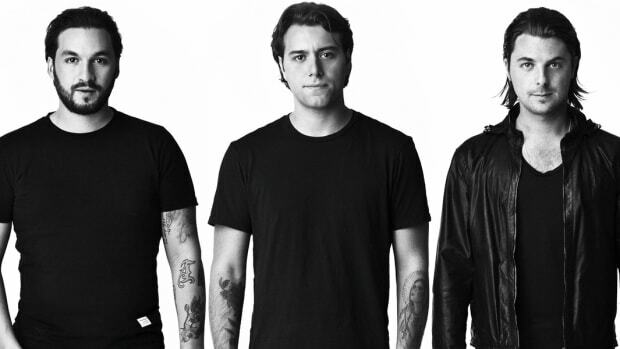 Swedish House Mafia apparently have more than a track or two on the way. More mysterious posters have popped up since Swedish House Mafia's last announcement. We get it, Swedish House Mafia, you're doing stuff. "Reload" was the perfect choice for this blockbuster-style trailer.